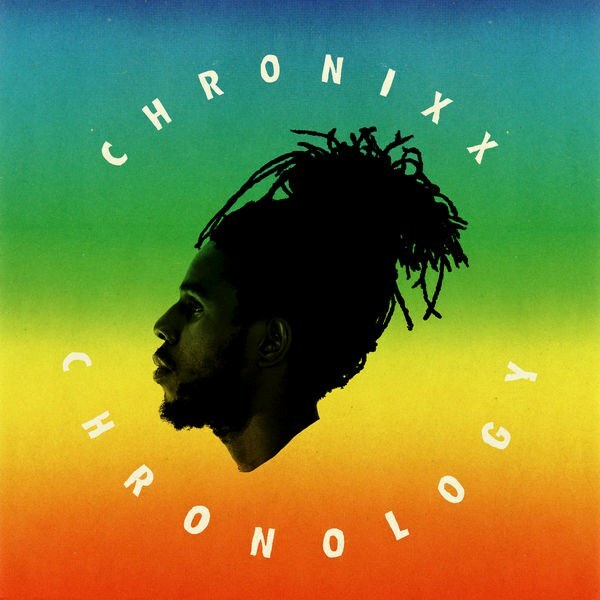 Music Television presents Jamaican recording artist Chronixx and the music video to his Reggae song titled Majesty, from his debut studio album titled Chronology. The song is a The music video was directed by Che Kothari and Chronixx. 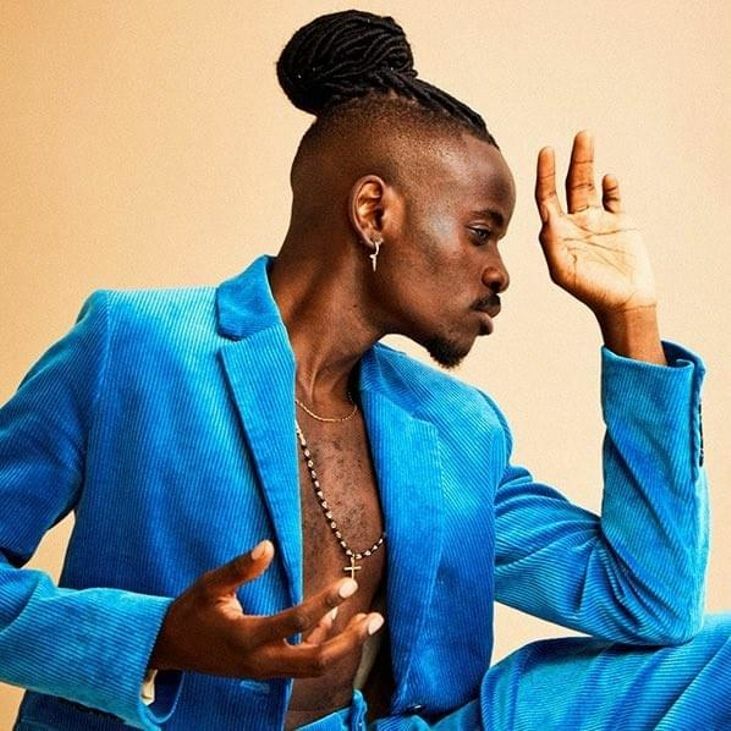 The song arrangement is a stunning interpretation of the song by Jamaican recording artist and songwriter Otis Gayle titled I’ll Be Around, which The Spinners helped make famous. Press the play button, choose high-res & full screen and you'll be able sit back and enjoy Chronixx' music video automatically followed by several hours of handpicked music videos from different artists to explore. Press forward to skip any video or click the rewind button to replay or return to previous songs. Enjoy! 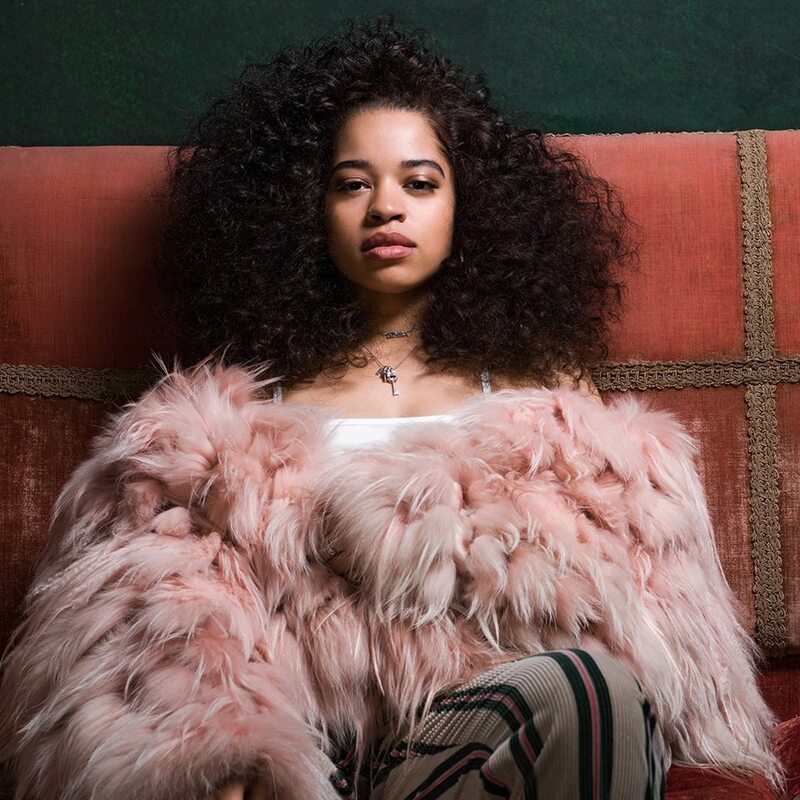 Music Television is pleased to present Ella Mai and the music video to her infectious song titled Trip from her self titled album. Press the play button, choose high-res & full screen and you'll be able sit back and enjoy Ella Mai's music video automatically followed by several hours of handpicked music videos from different artists to explore. Press forward to skip any video or click the rewind button to replay or return to previous songs. Enjoy! Music Television presents Atlantic Records recording artist Sabrina Claudio and the music video to her beautiful ballad titled Messages From Her. The song is track #8 on her eight song album titled "no rain, no flowers". The music video was directed by Ozzie Pullin. 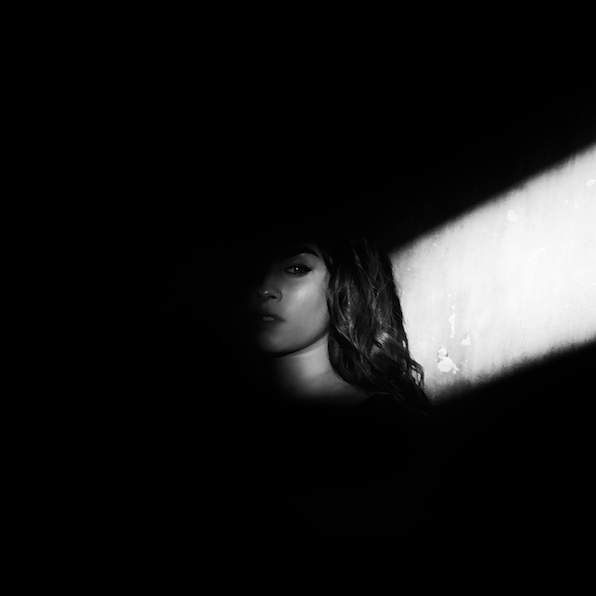 Music Television is pleased to present Syco Music and Columbia Records recording artist Lauren Jauregui (formerly of Fifth Harmony) and the music video to her debut solo single that she wrote titled Expectations. The song was produced by Kid Harpoon. The music video was directed by Lauren Dunn. Press the play button, choose high-res & full screen and you'll be able sit back and enjoy Lauren Jauregui's music video automatically followed by several hours of handpicked music videos from different artists to explore. Press forward to skip any video or click the rewind button to replay or return to previous songs. Enjoy! 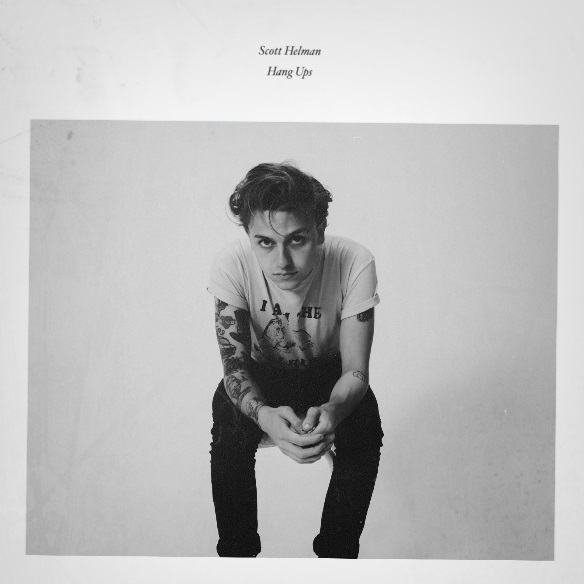 Music Television presents Scott Helman and the music video to his song titled Hang Ups. The music video was directed by Ben Knechtel. The song was produced by Thomas “Tawgs” Salter. "Who don't have hang ups?" is one of the lines from this clever song and music video. "‘Hang Ups’ was inspired by a FaceTime with my girlfriend which ended in a big fight,” Scott recalls. “Afterwards, I had an intense moment of anxiety, hoping I didn’t do too much damage. As someone with ADHD, I usually have 800 things going on in my brain at once. With the song, wanted to paint a picture of the feeing after a conversation where everything comes out wrong." Music Television presents Epic Records recording artist Mariah Carey and the music video to her soulful R&B ballad titled With You. 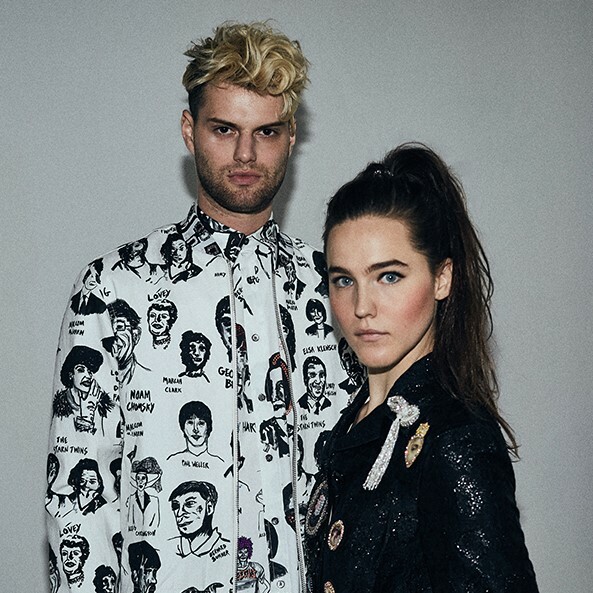 The music video was directed by Sarah McColgan. The song is the first single to be released from Mariah's fifteenth studio album titled Caution. Mariah's co-writer on the song was Dijon McFarlane, professionally known as DJ Mustard, who was also the producer of the track. Press the play button, choose high-res & full screen and you'll be able sit back and enjoy Mariah's music video automatically followed by several hours of handpicked music videos from different artists to explore. Press forward to skip any video or click the rewind button to replay or return to previous songs. Enjoy! While many are watching the American Music Awards tonight, Music Television would like to champion for the indie cause from across the world. Rebecca Lou Armstrong, artistically known simply as Rebecca Lou, is a still emerging artist from Denmark who has consistently shown for many years that she has that "it" thing and a authenticity that smart A&R people should be looking for. (She is with a smart label known as We Are Suburban.) 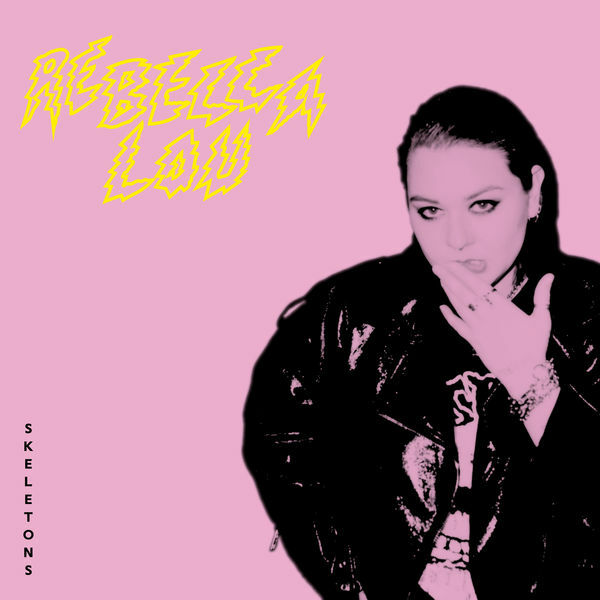 This music video below is for Rebecca Lou's song titled Skeleton. The video was directed by Cille Hanniabal. Press the play button, choose high-res & full screen and you'll be able sit back and enjoy Rebecca Lou's music video automatically followed by several hours of handpicked music videos from different artists to explore. Press forward to skip any video or click the rewind button to replay or return to previous songs. Enjoy! Music by Rebecca Lou, Joachim Ludwig Holmgaard, Paw Skowbye and August Ottsen. Recorded LIVE at Ballade Studios, Copenhagen. This video was created with support from KODA. 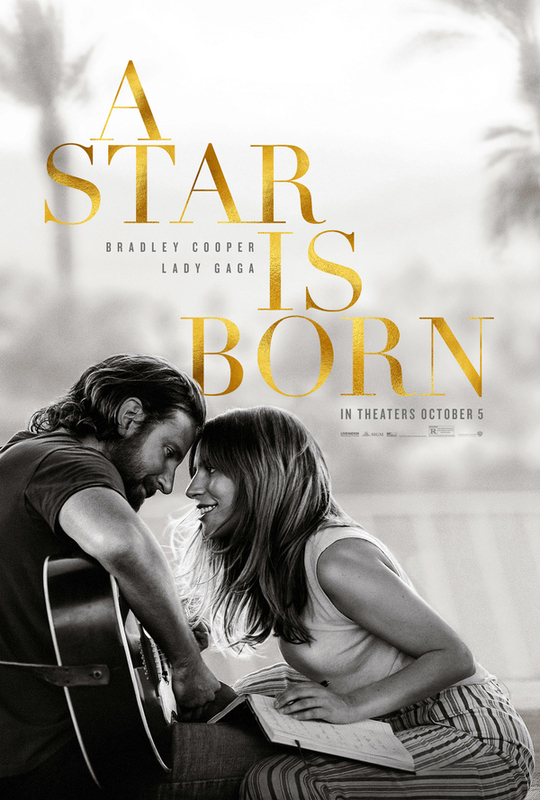 This post was created on October 9, 2018, with subsequent edits and updates by Mariana L. Villanueva for The Indies Network.